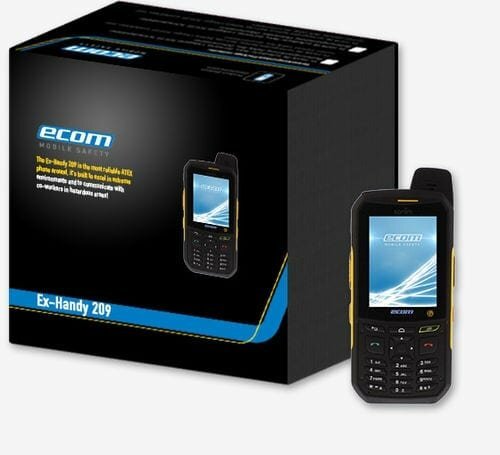 ecom´s new Intrinsically Safe Featurephone Ex-Handy 209 set new standards in mobile worker collaboration, safety, security and ease of use in Oil & Gas, Chemical and Pharmaceuticals. 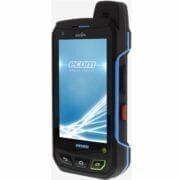 Intrinsically Safe Featurephone Ex-Handy 209 for Zone 2 / 22 and Class 1 / DIV 2. Lease this unit from only £14.67 per month - call us for more details. 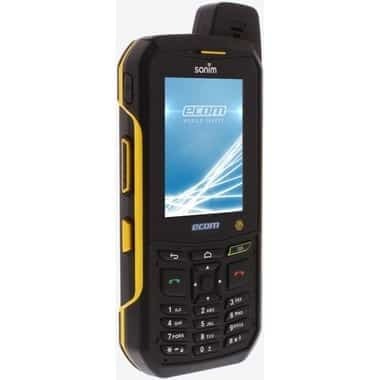 For users who need a more advanced mobile phone but not a Smartphone, the Ex-Handy 209 Featurephone is designed to meet this need – providing both push-button and touchscreen mobile phone capabilities plus the performance and connectivity to support simple and more intensive Android™ applications such as Lone Worker Protection, Push-to-Talk and other industrial apps. 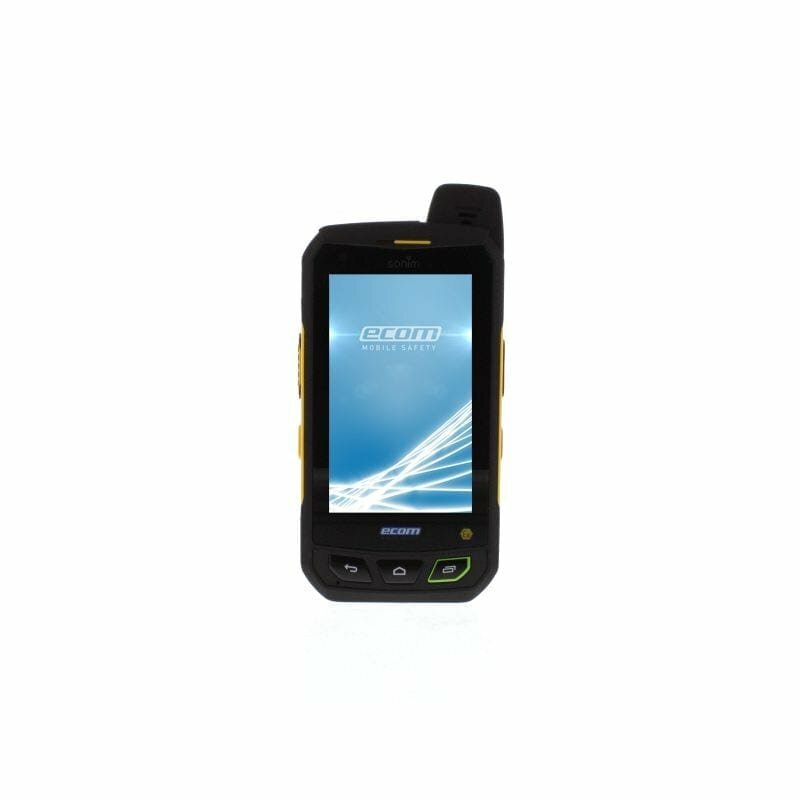 The Ex-Handy 209 includes Google certified / certification (GMS), enabling access to a further 700,000 Android™ apps – giving you the flexibility to mould the device to meet your needs. 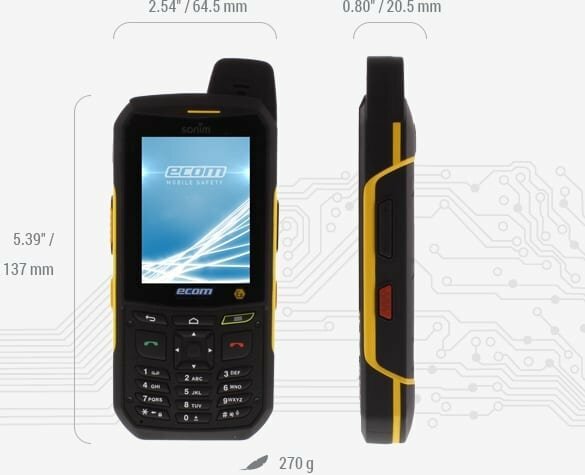 And, unlike traditional devices for hazardous areas, device security can be kept securely up to date to prevent malware and other unwanted security threats adversely affecting your data and the uptime of your devices. 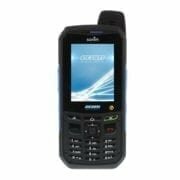 Languages supported Arabic, Simplified Chinese, Croatian, Czech, Danish, Dutch, English, Finnish, French, German, Greek, Hungarian, Italian, Norwegian, Persian, Polish, Portuguese, Romanian, Russian, Spanish, Swedish, Turkish.